A wonderful blend of pasture and bush honey harvested exclusively from the East Cape region of New Zealand. Geographically isolated by the Raukumara ranges to the west, the East Cape of New Zealand has remained sparsely populated and unspoiled. The region still has large tracts of virgin forest and a drive along the coast reveals endless untouched sweeping sandy beaches. 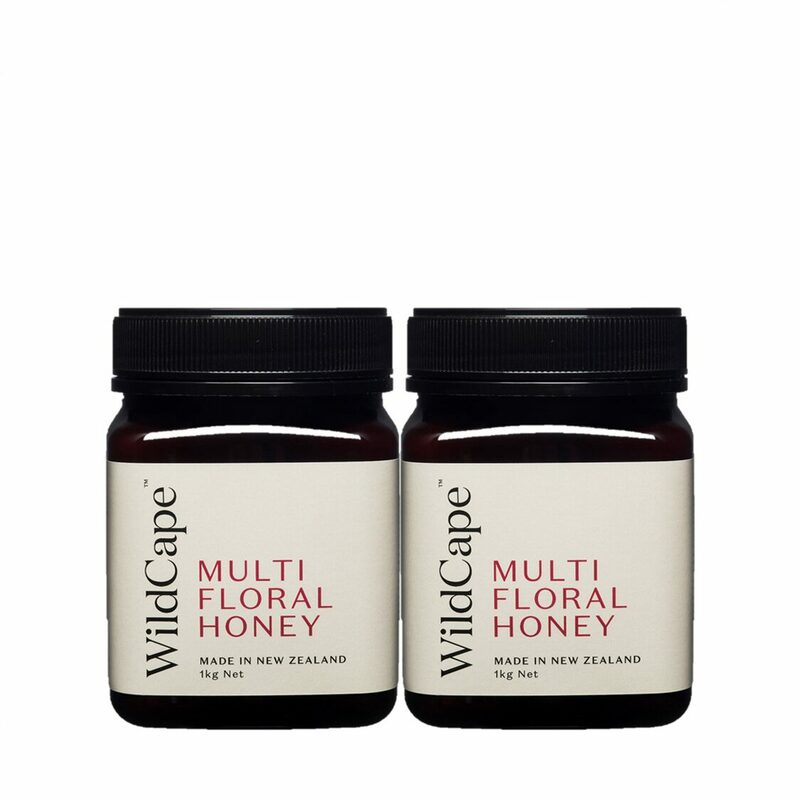 WildCape Multifloral Honey has a delicious, mild flavour and smooth texture.